Save Time. Gain Accuracy. Be Productive. 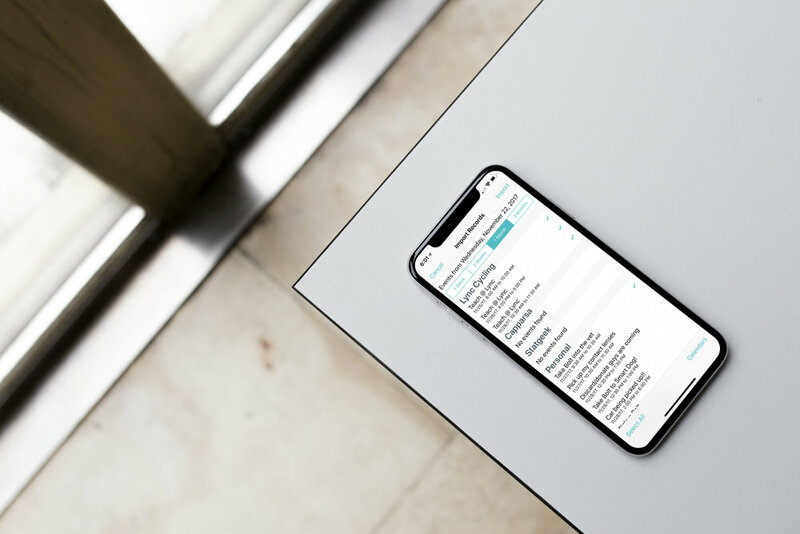 Download the app that helps you achieve your professional goals through the simple act of time tracking. 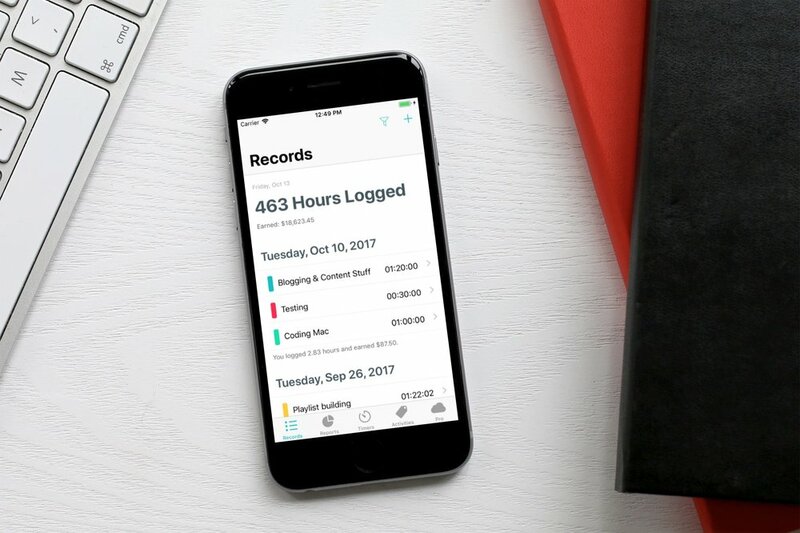 TimeTag helps you get organized, save time, and gain confidence in where your time goes. TimeTag is a time tracking service that makes it fast to understand how your time is being spent. No more guess work, no more spreadsheets, and no more pen and paper. TimeTag takes 1 tap to start a timer, and 1 tap to stop it. That's how all time tracking should be. Time down to the second.